Local chapters identified in Arizona and California. A Committee of Conservatives is formed to advise the Chair. 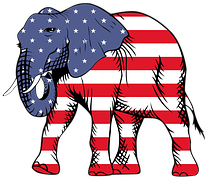 "Choosing effective conservative Republican leaders is a democratic process that begins at the local level."